Jaime is a TN-based dietitian/nutritionist, working mom & advocate for nutritious, whole foods. 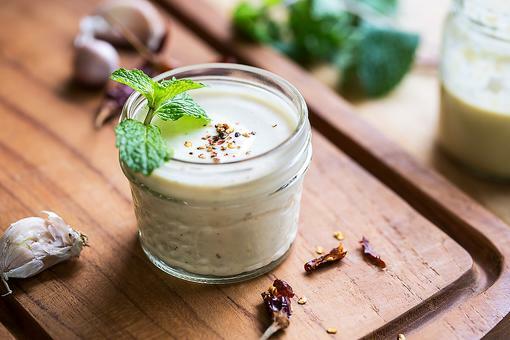 She loves trying new recipes & finding ways to save money in the kitchen. Her blog: www.thezestandzeal.com. 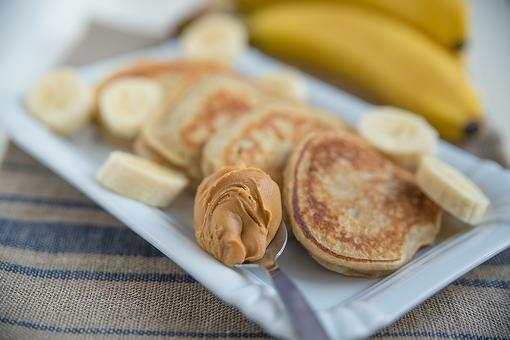 Kid-Friendly Breakfast: How to Make 3-Ingredient Grain-Free Pancakes! 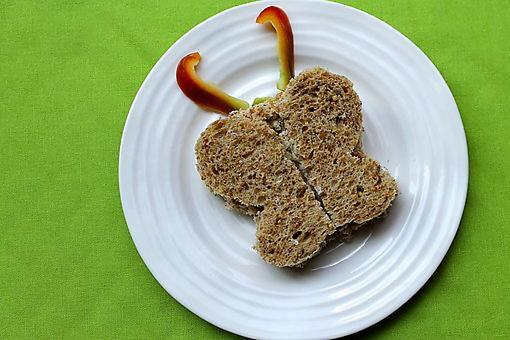 Make Lunch Fun for Kids With This Creative & Healthy Idea!